We pride ourselves on being able to offer a choice of bar services & because we are not tied to any specific brewery we can offer a range of real ales. Try our alcoholic & non-alcoholic slush cocktails. Bar services: pay as you go bar, free bar & tab bar. We provide a versatile and adaptable mobile bar hire solutions for any type of event or occasion from private, corporate to festivals. 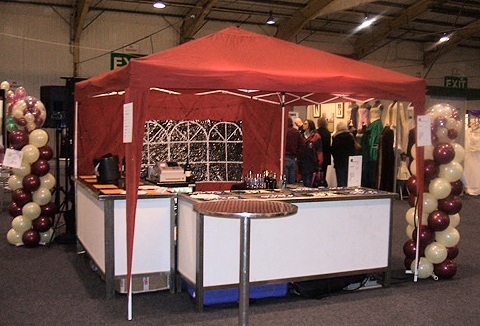 We offer a range of bar counters ideal for indoors, marquees & an 18ft bar trailer. In-house trained professional staff. The mobile bar system is highly flexible, allowing you to use anything from 1.2m to 30m, in straight sections or using 90 degree corner units to create shaped bars. Dry bar hire or fully managed service. Single decker bus bar or retro VW convertible van. 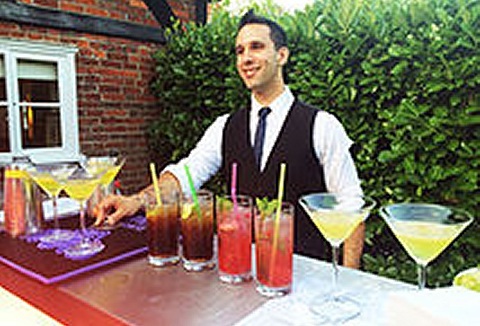 Are highly skilled professional mixologists with years of experience. We offer our unique and delectable cocktails to the UK, when it comes to taste & service, we are your perfect partners. 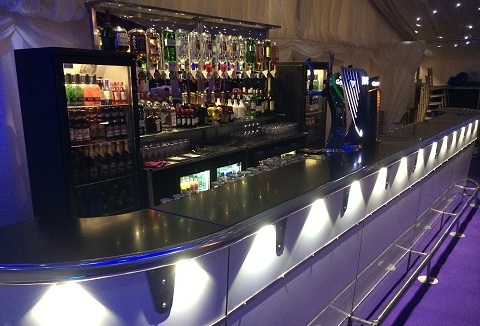 With our range of mobile bars we can accommodate every occasion. Wow your guests with something as unique and quirky as you! 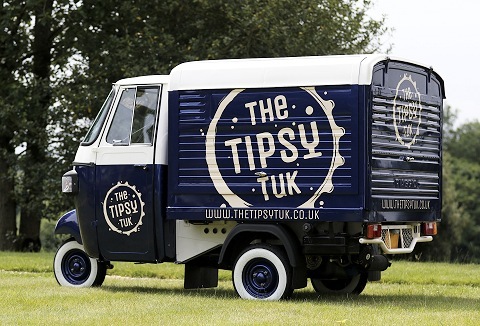 The Tipsy Tuk is a mobile bar primarily serving beer and sparkling wine (on tap!) from the back of a converted Tuk Tuk. 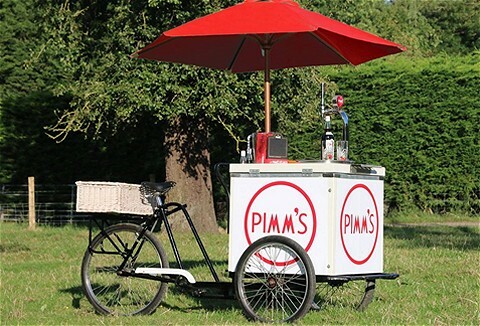 Hire us for weddings and events or just because you want a bar on wheels! When you’re planning on hosting a special event, be it a wedding, party, or any other kind of celebration, picking first-class entertainment that your guests will enjoy is essential. 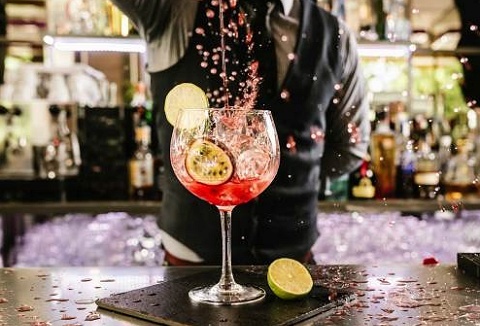 Our aim is to provide bartenders services, bar hire & cocktail classes. 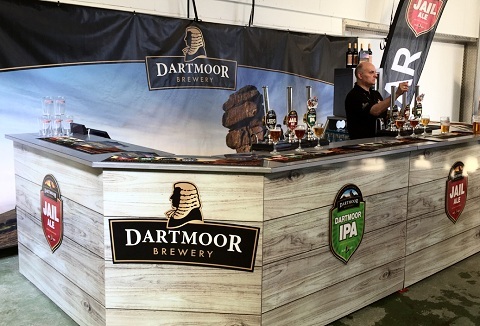 A rather charming rustic mobile bar, complete with a chiller draught beer or cider dispense system, most brands and a 6x6m cream coloured traditional pole marquee with sound system and lighting. Mobile bars available for weddings, functions and events. 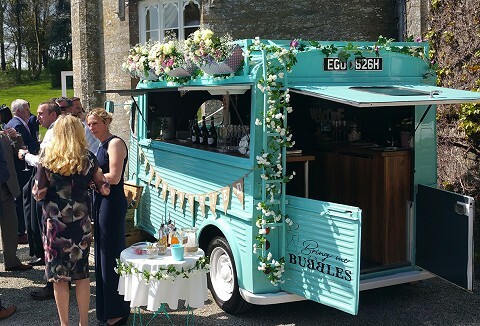 If you are organising an event, outdoors or indoors we can provide a mobile bar that suits your occasion from weddings, corporate and sports events, to music festivals. We know the value of efficient & professional bar management & use experienced staff. Our vintage 1969 Citroen H Van has been lovingly restored into a mobile bar. Serving chilled Prosecco and cocktails with Vino Frizzante and Estrella Damm on tap or a full bar we offer something unique for your event. Our little van always brings a smile! 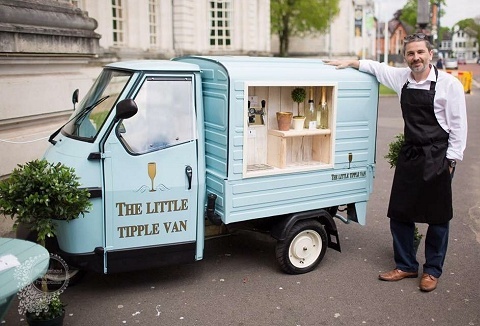 Whether your special occasion is a wedding or corporate event bring a totally new concept to it with our Piaggio Ape, serving everything from Prosecco to beer to Pimm's, the only limit is your imagination. Try our inflatable pub with full bar option.